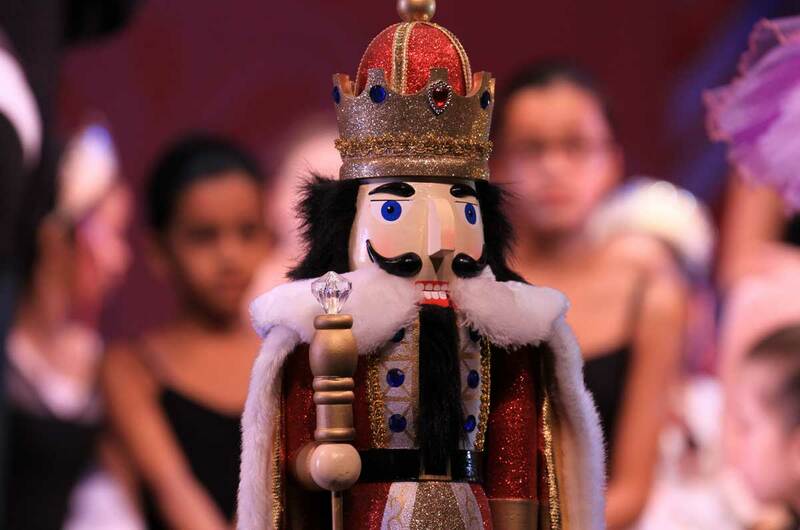 Scarsdale Ballet is celebrating our 26th anniversary in Westchester and gearing up to present a lavish, newly choreographed, classical production of The Nutcracker Ballet at The Purchase Performing Arts Center. We have over 90 performers ranging in age from 6 to 18, world renowned set and costume designers at work, and an army of mothers sewing costumes on Saturday afternoons. We have fathers and mothers of the students bravely learning how to waltz to participate in the party scene with their daughters and sons. There will be two performances, a 1:30pm and a 5:30pm show. Come enjoy a wonderful show for the whole family!